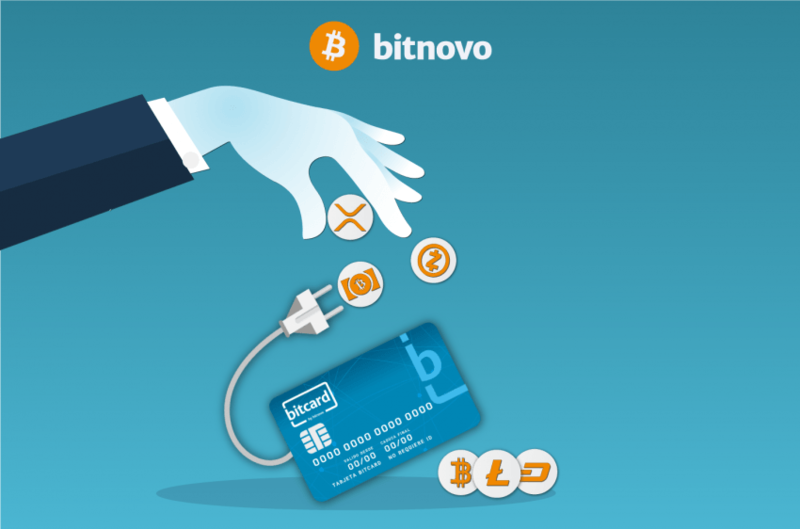 After the surprising launch of new coins to recharge the Bitcard crypto wallet, today Bitnovo amazes its audience once again with a new explosive news: the introduction of 5 new tokens, available for buying on its web platform, App and ATMs. 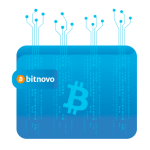 Technology, as well as the world of crypto, move very fast and Bitnovo wants to keep up and be part of this ascent, guaranteeing more and more the diffusion of the crypto in every corner of the world and their social recognition. 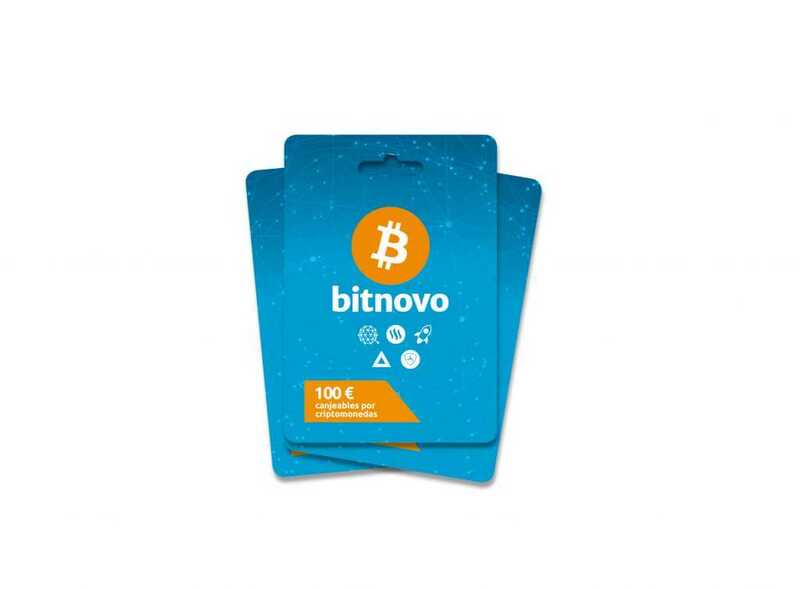 The Valencian company, already present in Spain and Italy in more than 20,000 large franchises and commercial areas, such as Carrefour, Fnac, Eroski, Game and premium retailers, already has more than 15 cryptocurrencies available for purchasing online, in physical stores and in ATMs. 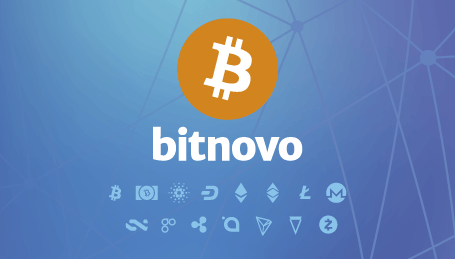 Today Bitnovo is going to introduce another 5 new cryptocurrencies : Stellar Lumens, Steem, Qtum, Nem and Bat. In relation to Stellar Lumens (XLM), our interest has focused on this token for the effectiveness and speed it provides in its procedures and transactions. On the other hand Steem is the token that allows publishers to monetize their content and start earning money. Unlike other cryptocurrencies, Steem does not depend solely on mining to generate new currency units and it is the same network that creates new tokens, which are automatically distributed to the people who write and get involved with the platform. This means that Steem manages to overcome a great limit, the restricted supply of tokens, which characterizes most digital currencies, such as Bitcoin. Qtum is a cryptocurrency whose aim is to combine the reliability and strength of the Bitcoin blockchain with the flexibility of the smart contracts of the Ethereum network. Today it is among the first 30 digital currencies in circulation, with a market value of approximately $ 329,838,240, according to the Coinmarketcap.com data. NEM (XEM) is a virtual currency that has been completely designed from scratch (in other words, it is not a bifurcation of other cryptocurrencies) and develops and deepens the Blockchain concept. According to analysts, NEM is much more efficient than Bitcoin, both in terms of total network consumption and protection and is a currency with low volatility. Finally BAT (Basic Attention Token), created by the founder of Java and Mozilla, aims to radically improve the efficiency of digital advertising by creating a new token that can be used to pay for advertising and services in the browser Brave, using the Ethereum blockchain at the same time. As of today this system is attracting thousands of users. All cryptocurrencies listed are currencies that, due to their peculiar characteristics, have sparked great interest not only in us, but also in the entire community of crypt enthusiasts. With this election we hope to have, once again, met the needs of our public and we will continue to work to ensure, little by little, an ever wider offer of cryptocurrencies and related services that help spread them in all corners of the planet.